Don't risk smashing that beautiful screen! 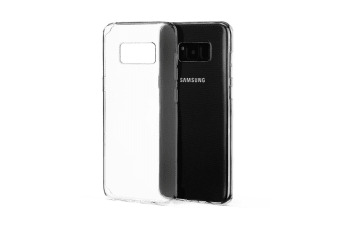 Keep your phone safe without ruining the appearance with this ultra-durable bumper case. Don’t risk a smashed phone! 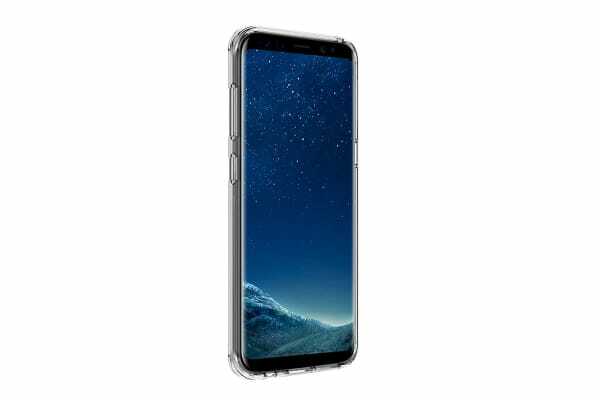 The Samsung Galaxy S8+ Slim Bumper Case (Clear) is made from firm, durable plastic that effectively protects your phone against knocks, drops and hits. Flexible enough to make removing easy, but strong enough to absorb shock from an impact, this premium smartphone case protects your phone in style.